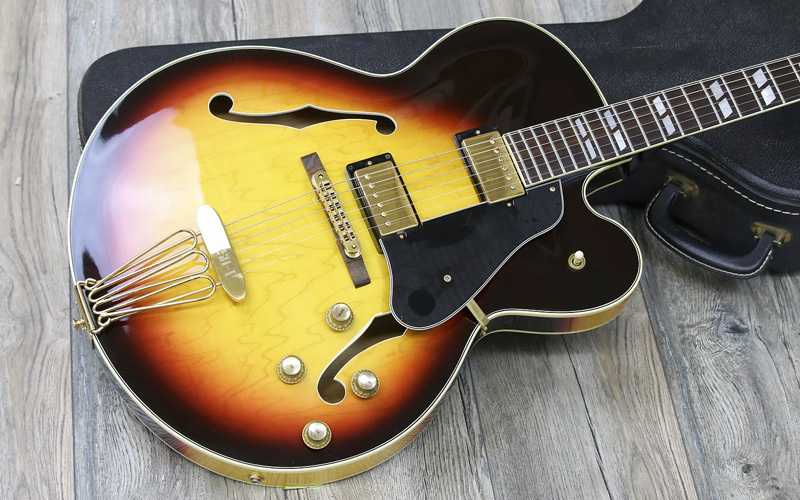 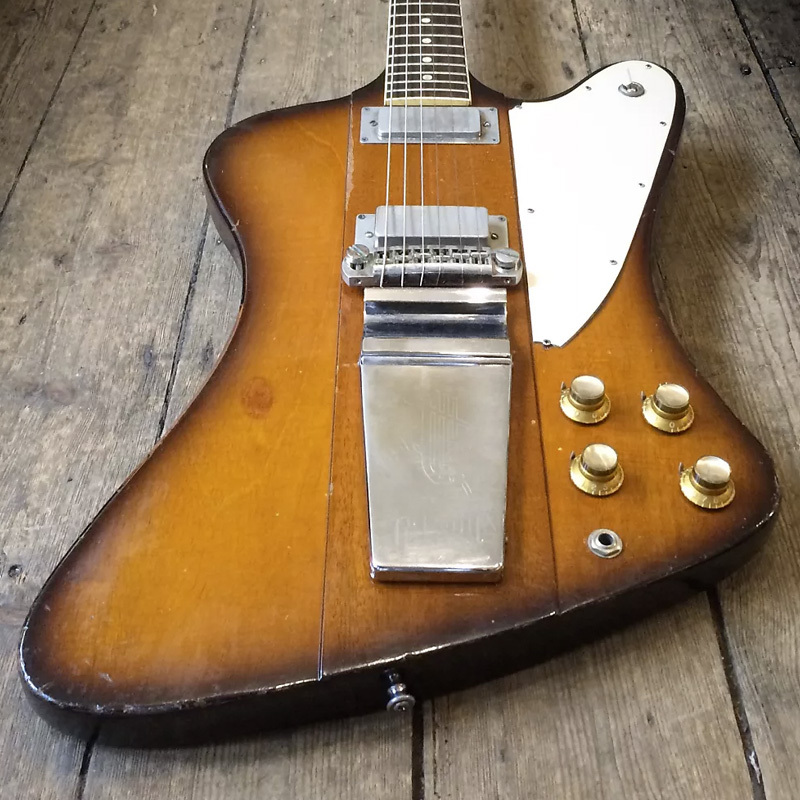 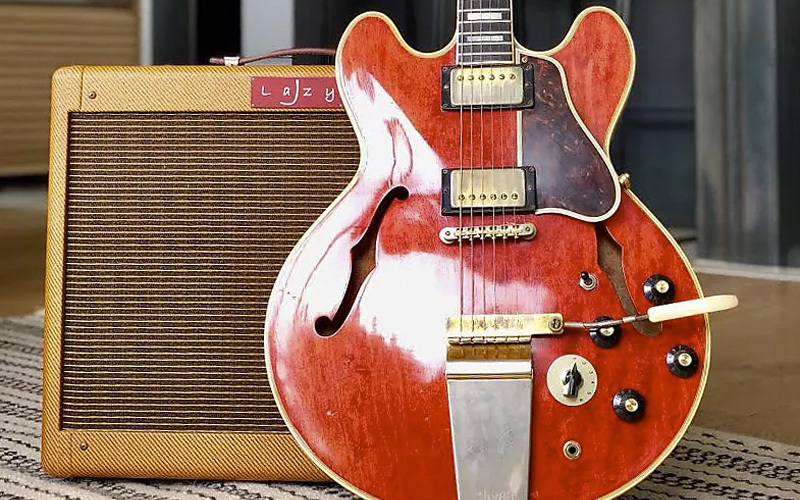 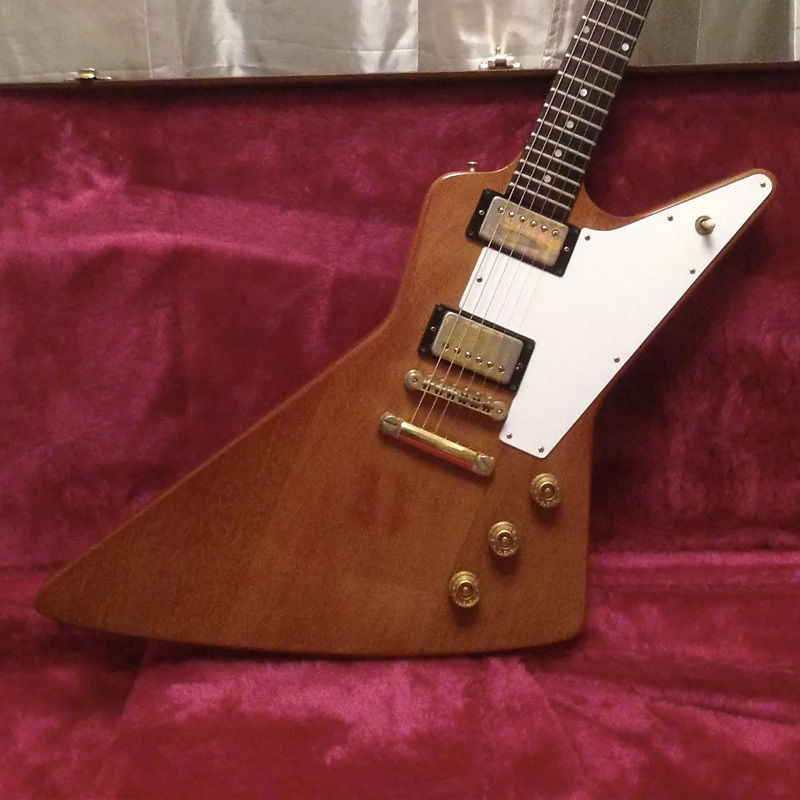 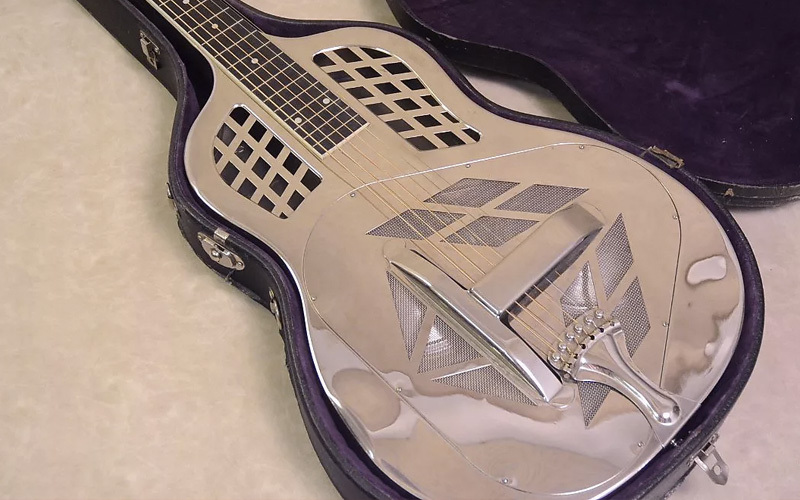 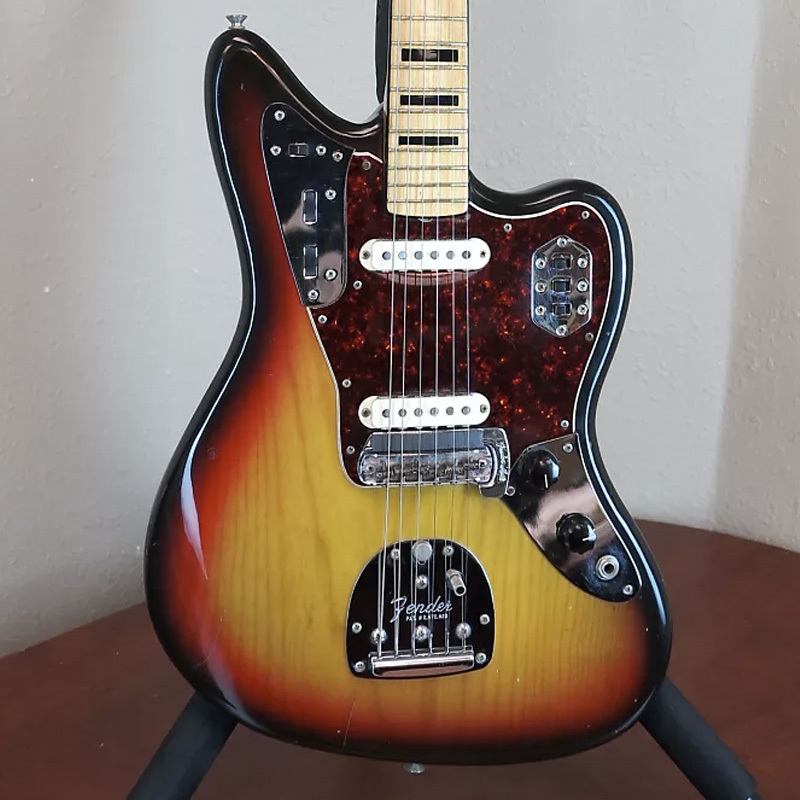 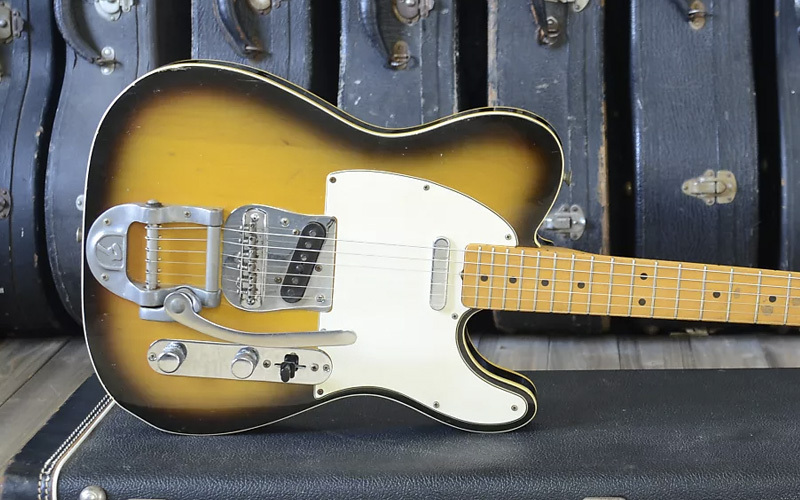 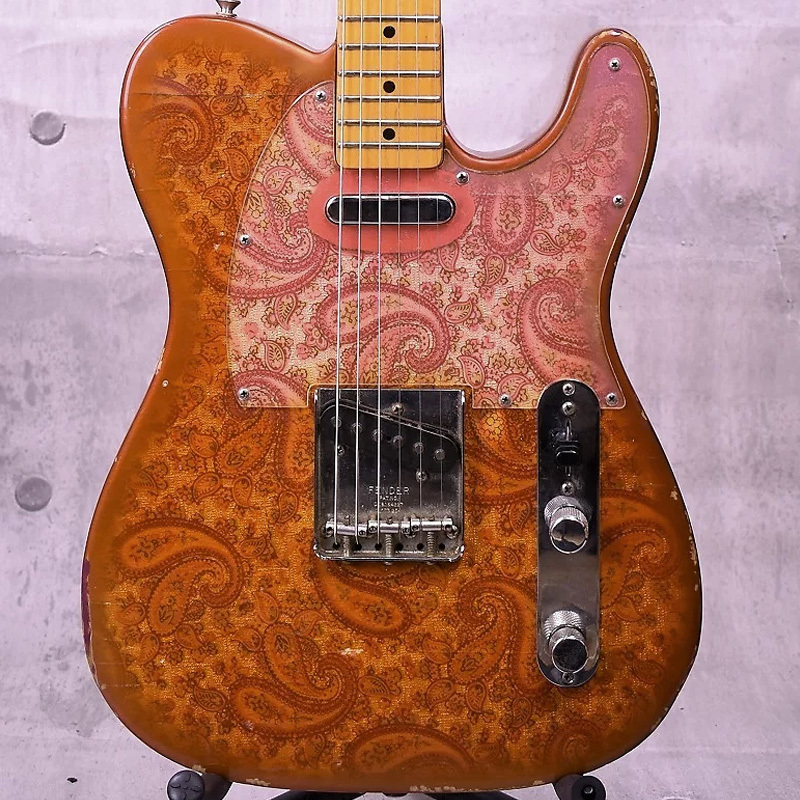 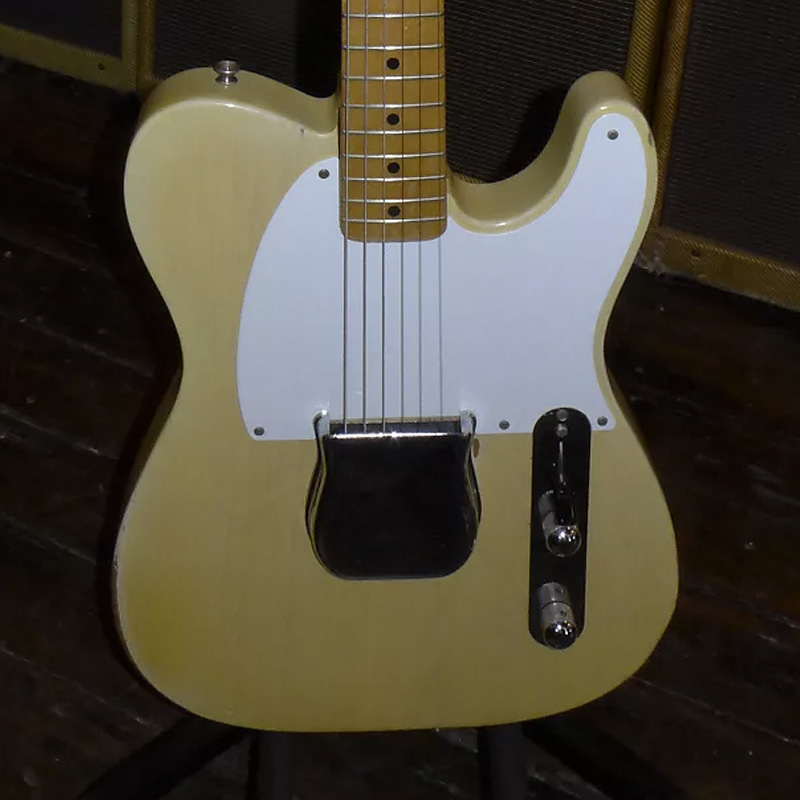 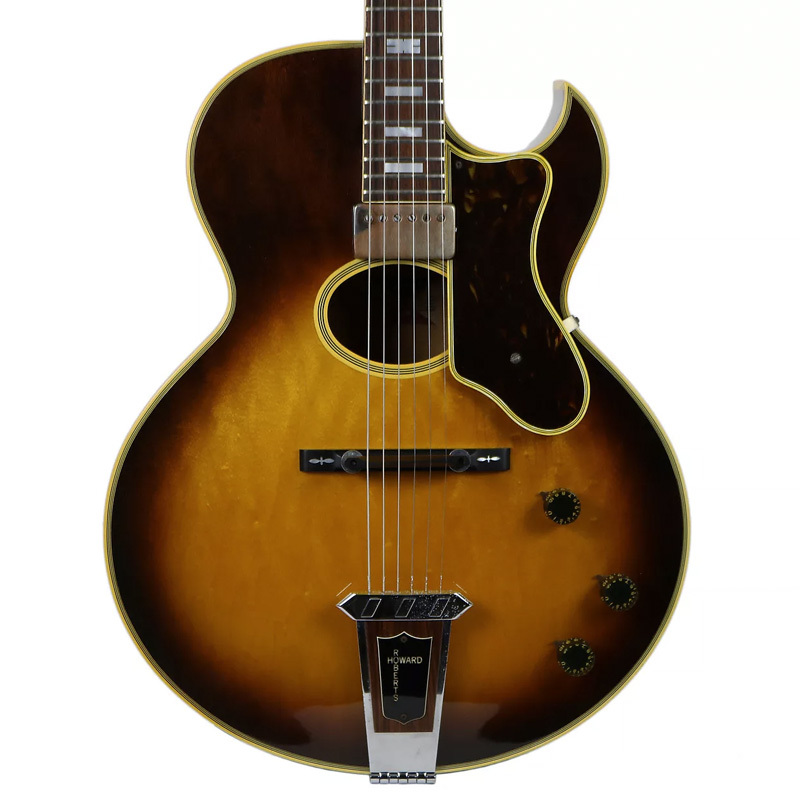 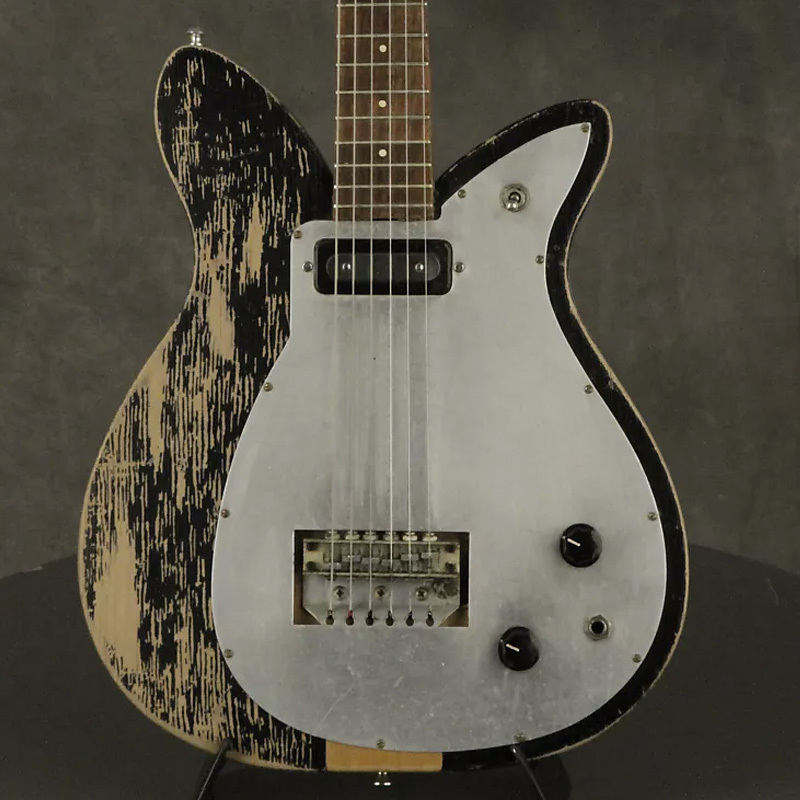 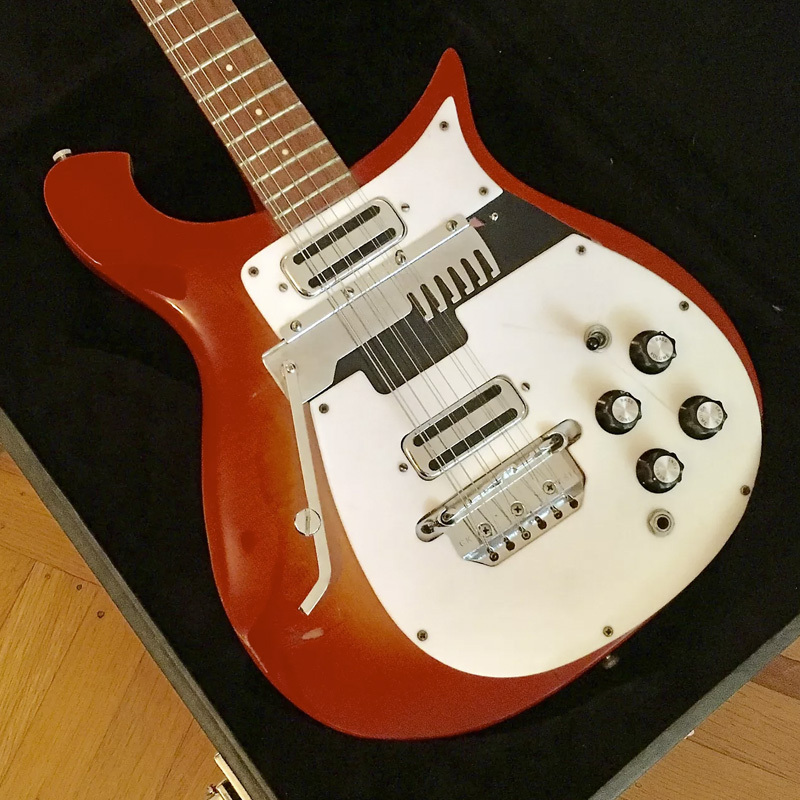 If you've spent any amount of time following Reverb over the years, then you may have noticed our tendency to show off the many exceptional vintage guitars that land on the pages of our site. 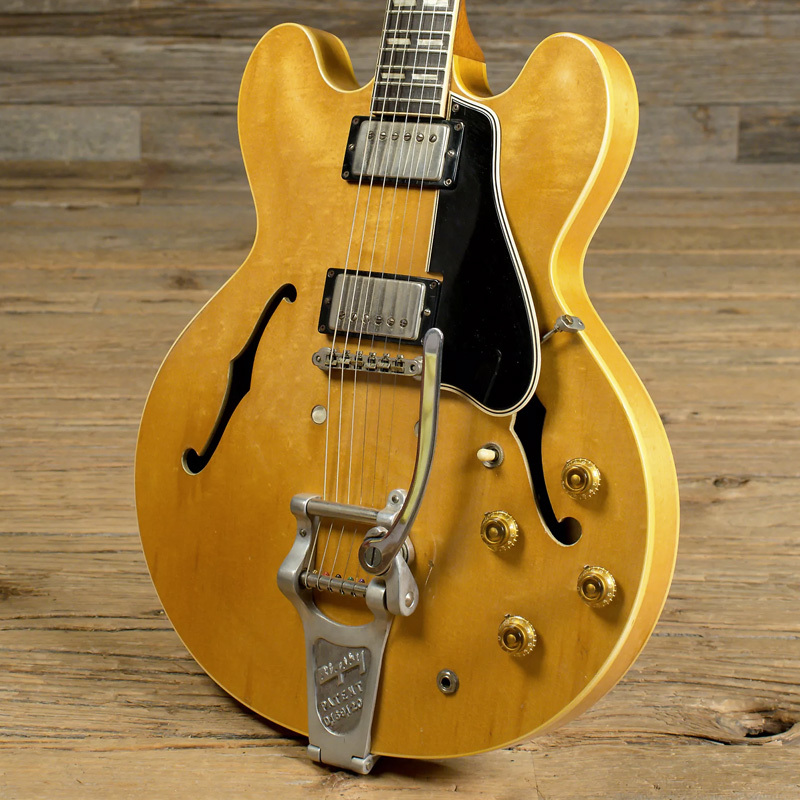 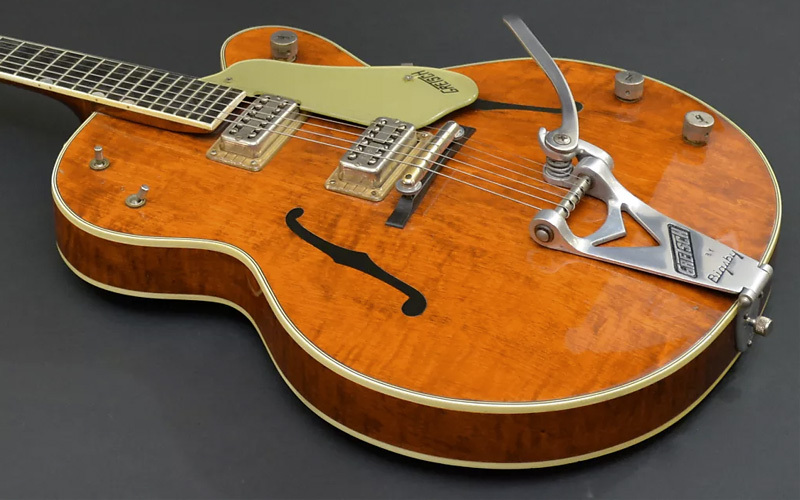 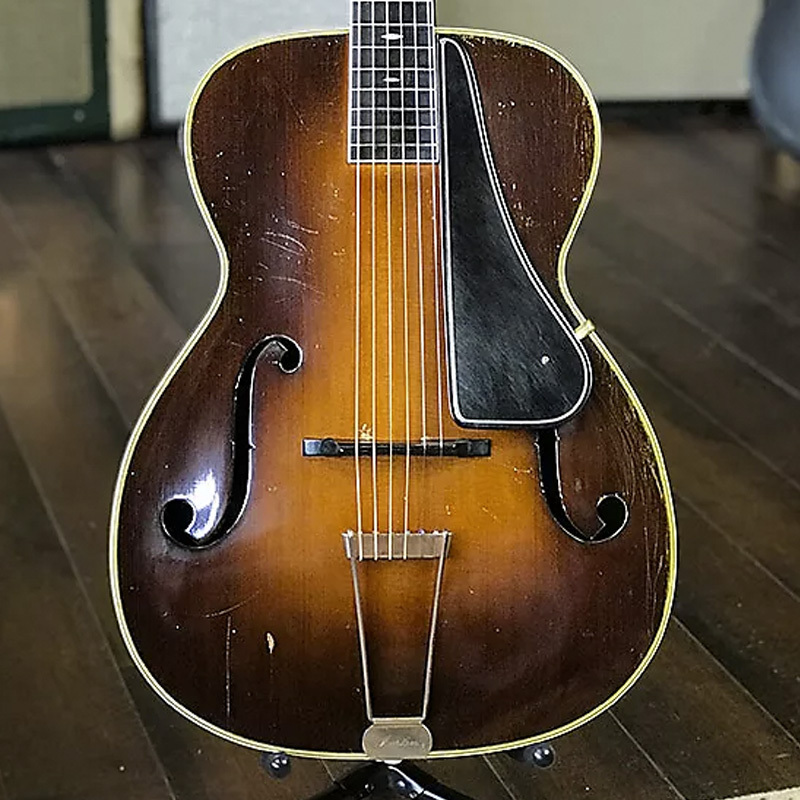 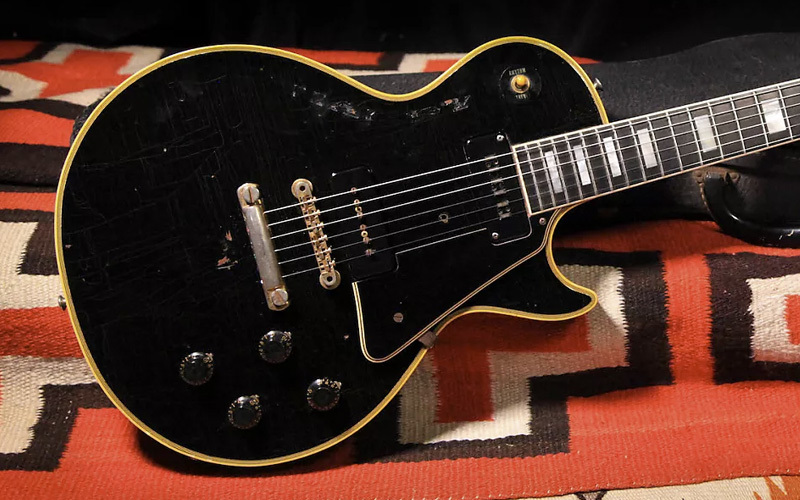 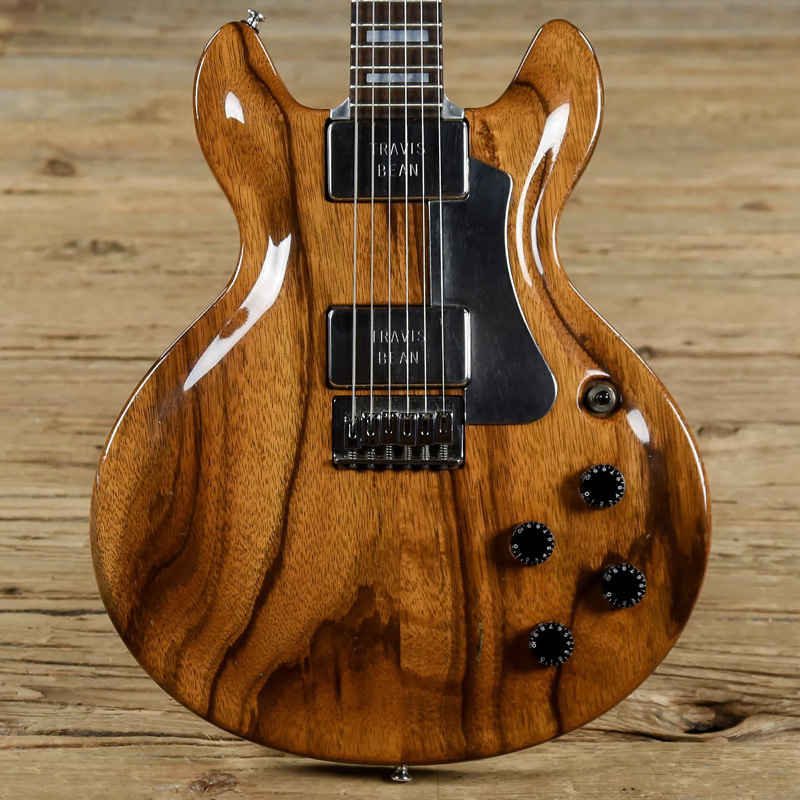 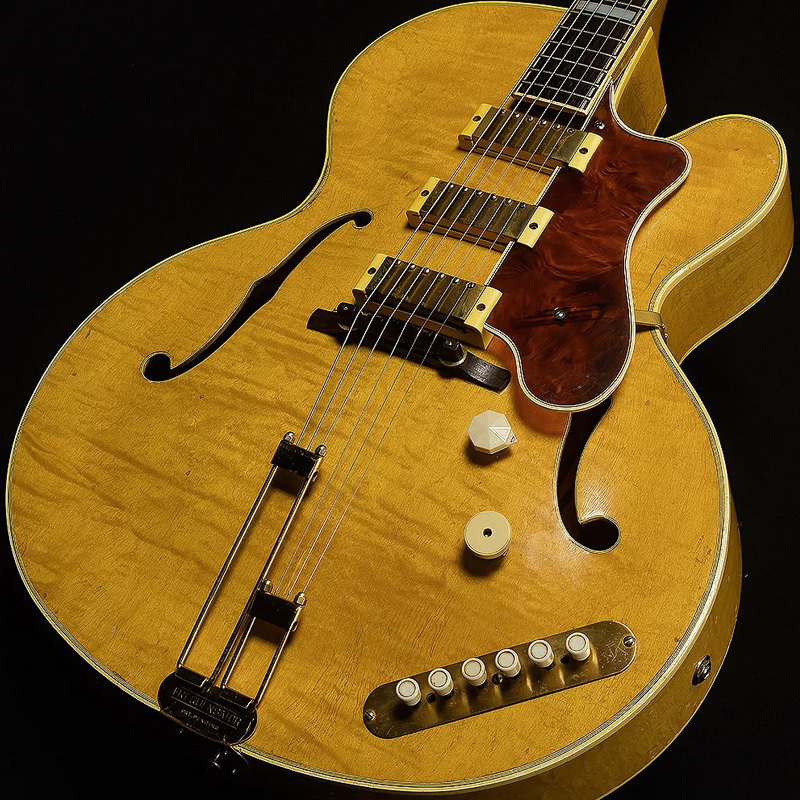 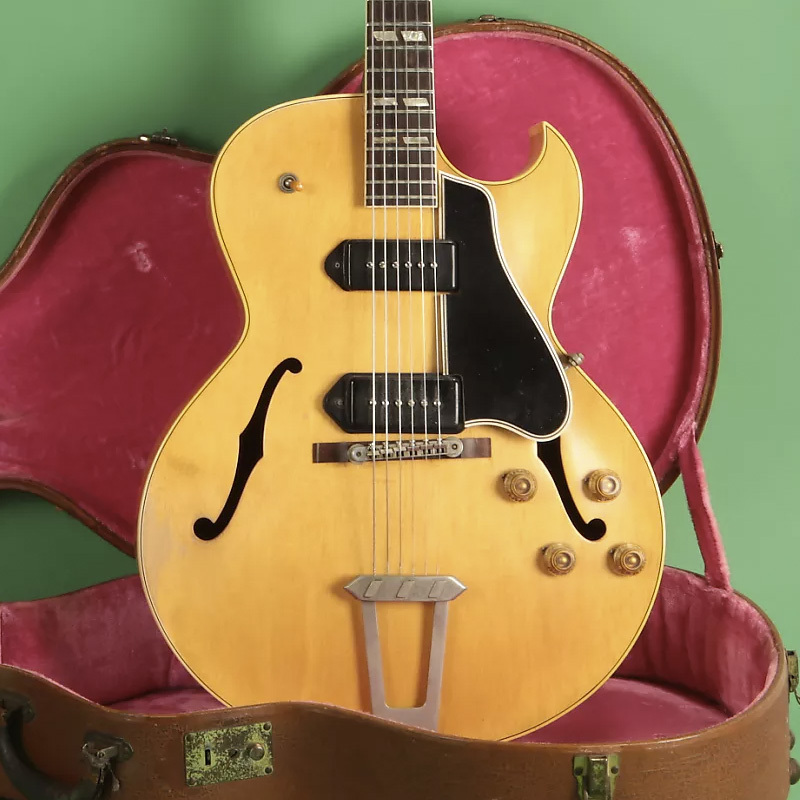 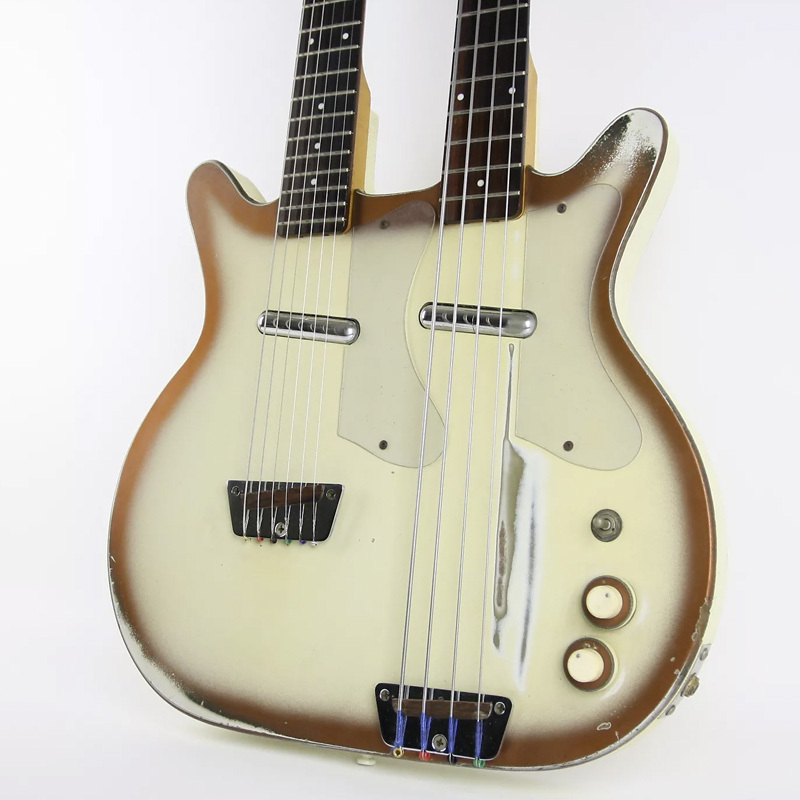 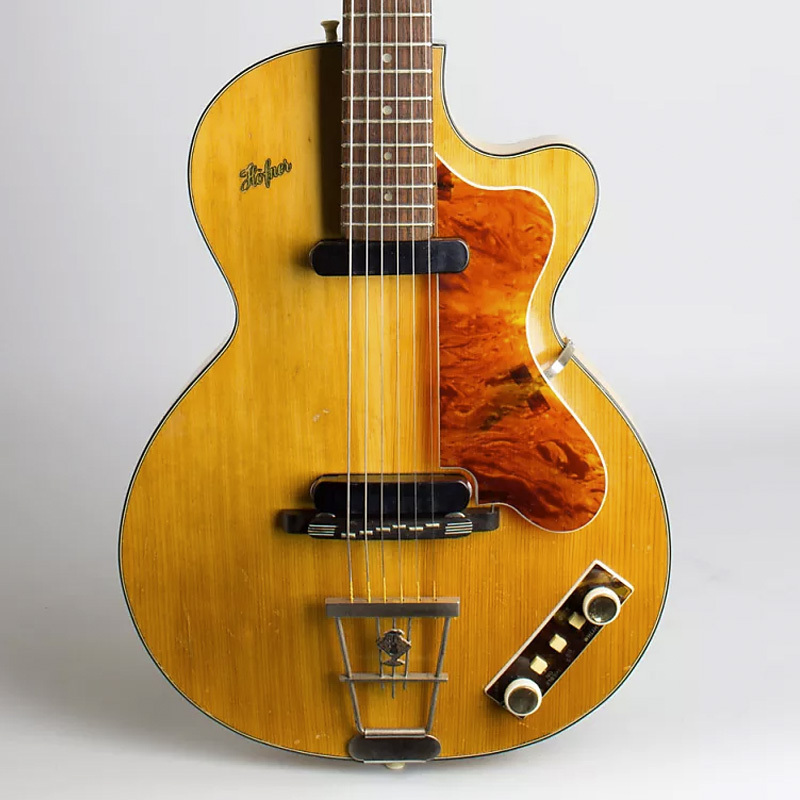 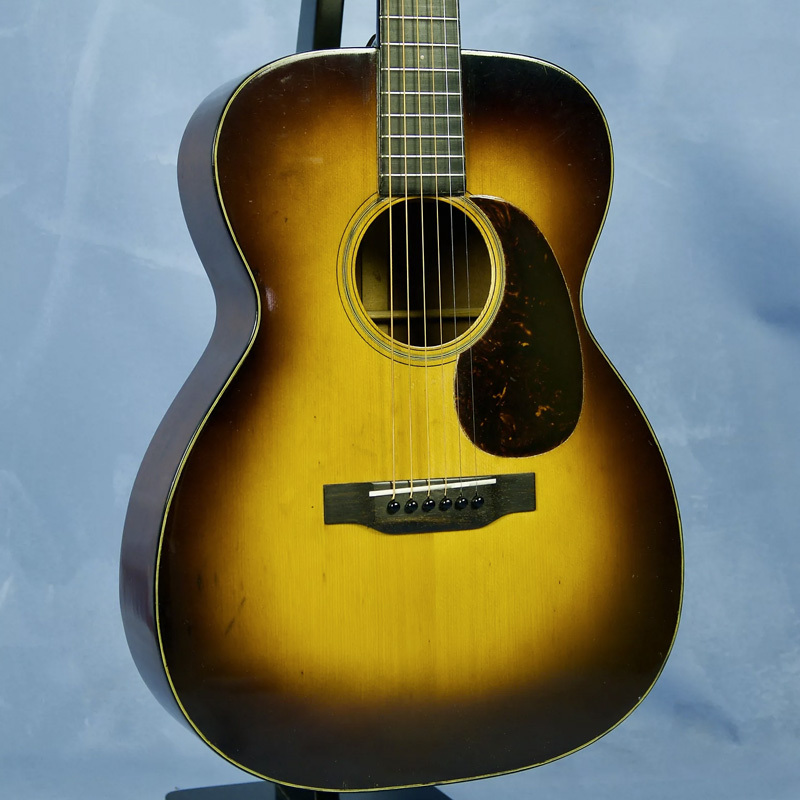 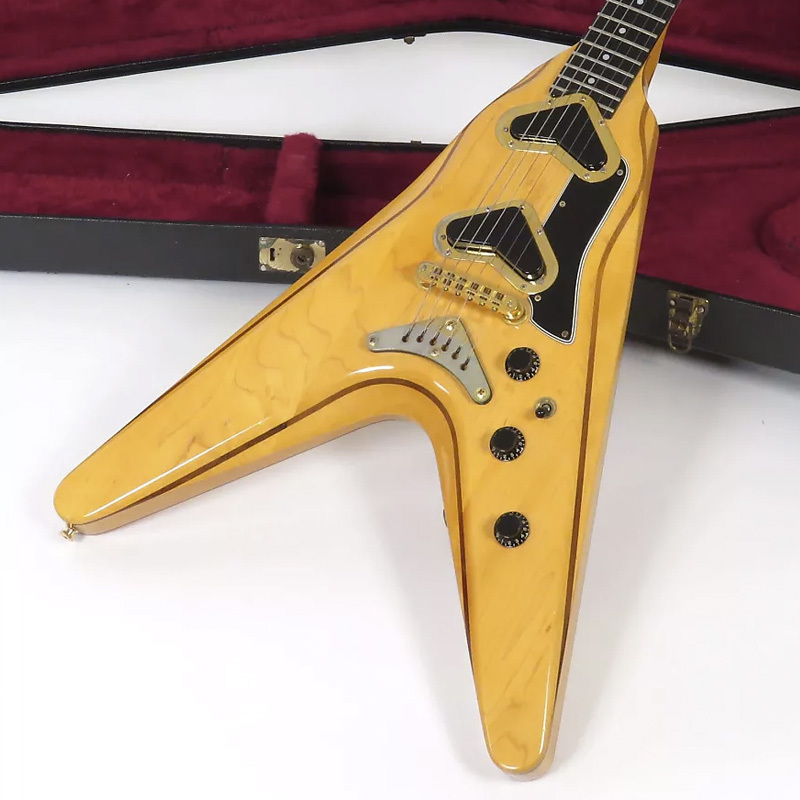 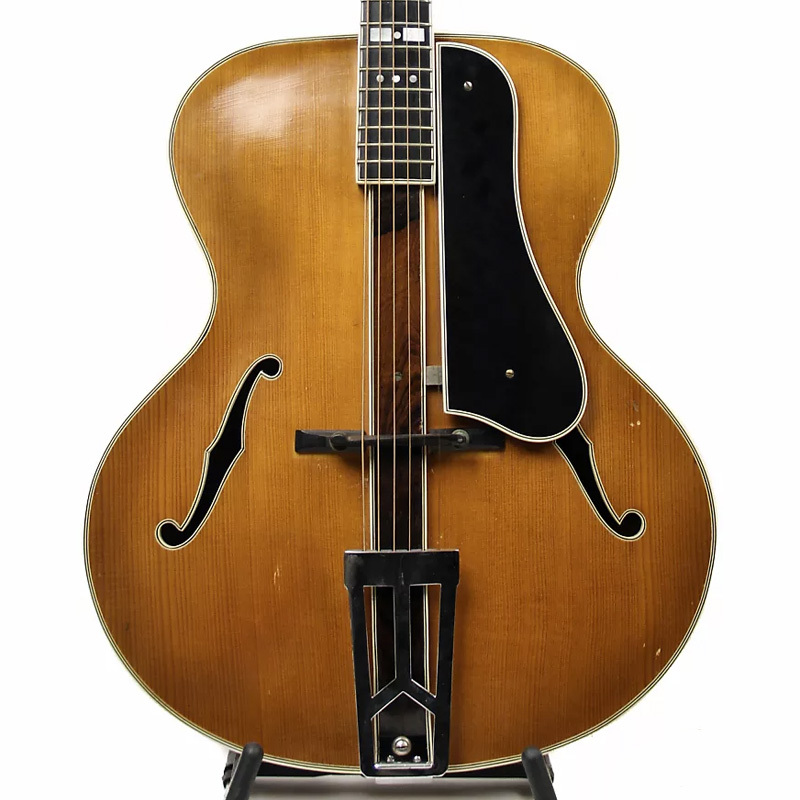 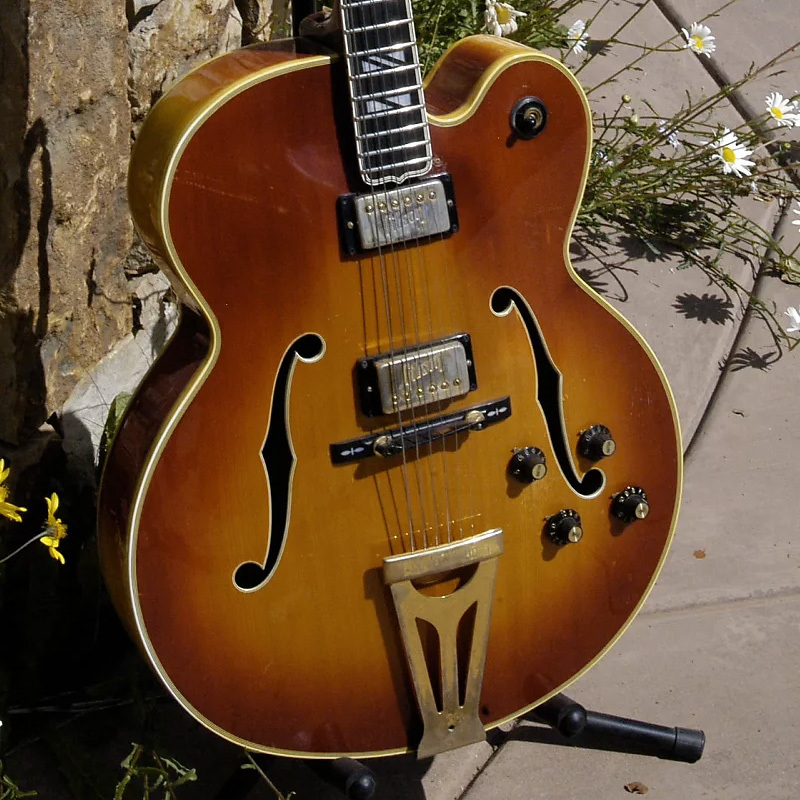 And it's in that spirit that we're going to kick off a new series where we simply showcase a gallery of some of the coolest, rarest, and all around most exciting vintage guitars to hit the market in recent days. 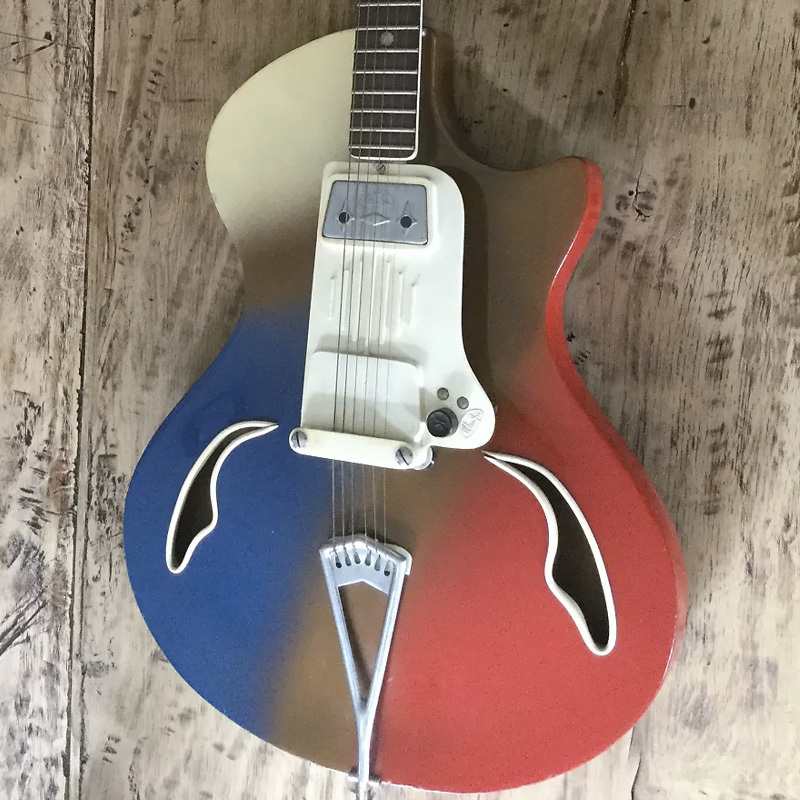 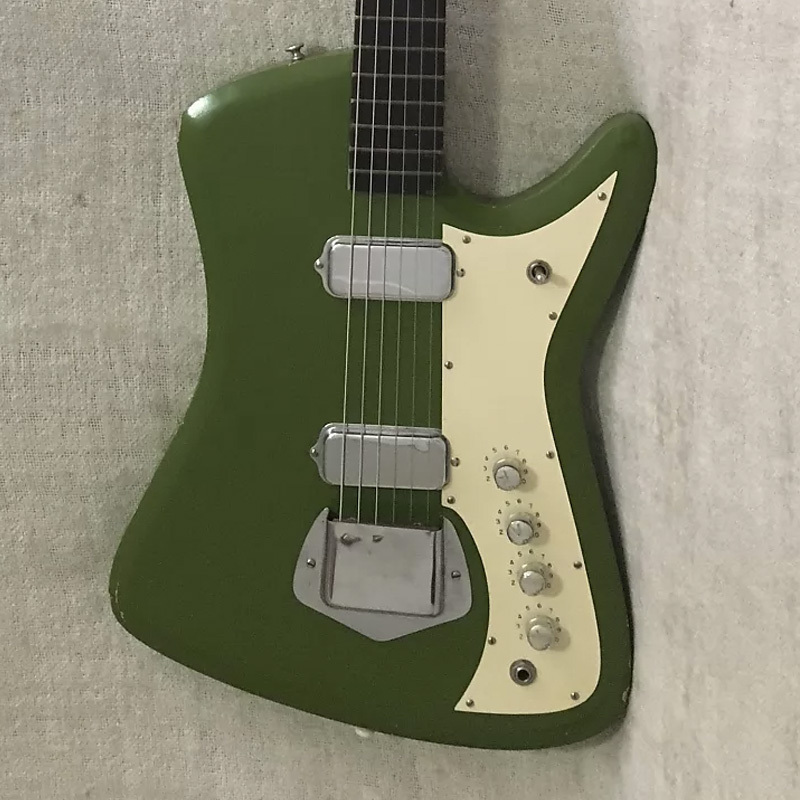 From Japan to France to California, these listings come from all corners of the world and from all manner of Reverb seller. 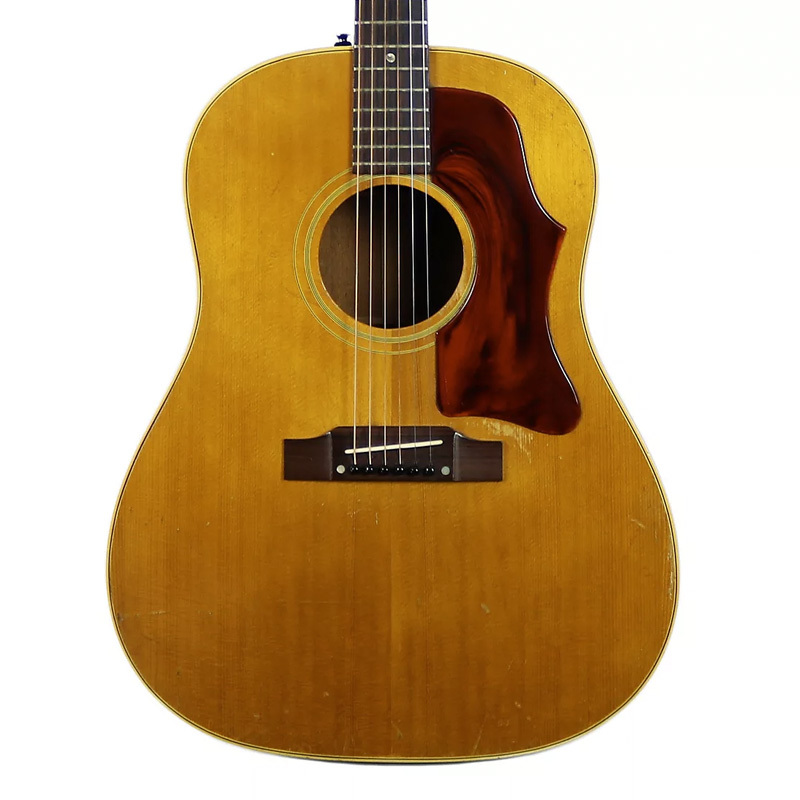 Click on the images below to see more information about each individual guitar.